Special curved shape hugs the scalp for greater comfort & superior styling control. This brush has a unique, vented design for super fast drying. 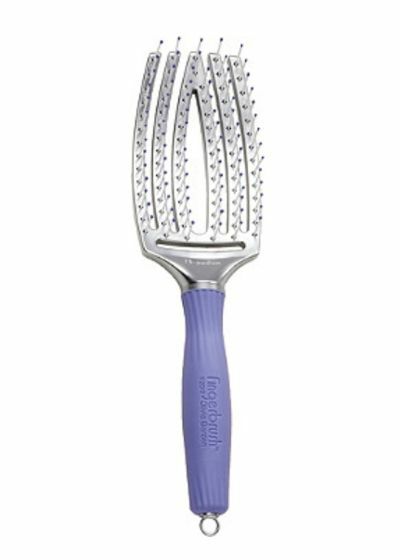 Ionic bristles and ball-point tips are gentle on the scalp. Anti-static.